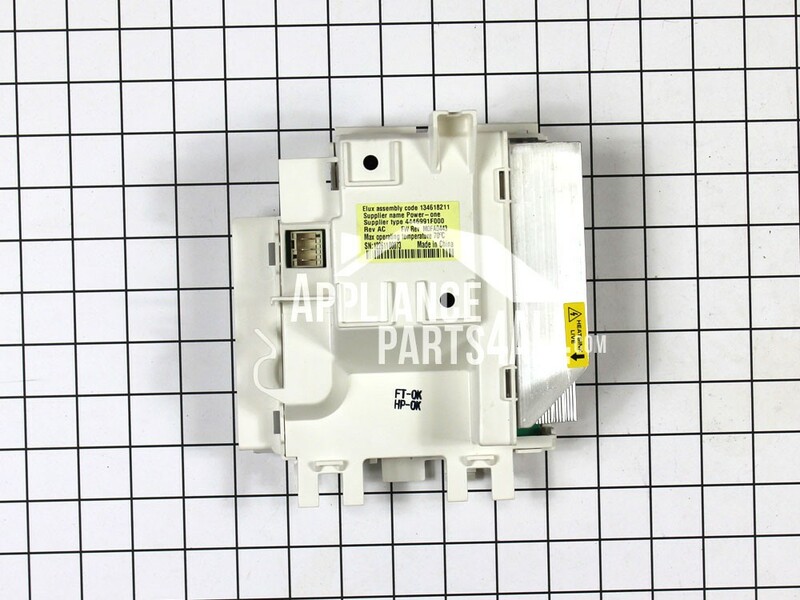 This manufacturer part number # 134618213 replaces our competitors' part numbers: AP5330700, 134618210, 2210664, AH3506190, EA3506190, PS3506190, 134618211. 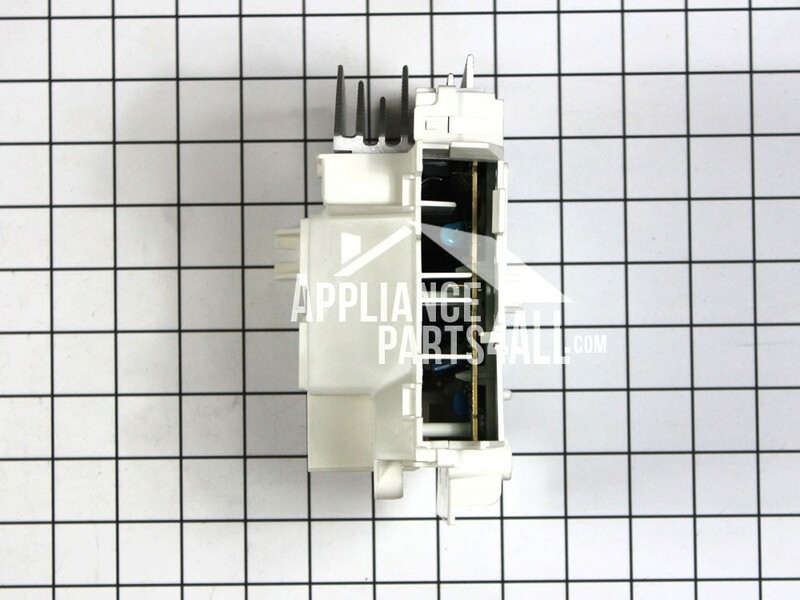 Washing Machine Motor Control Board. Frigidaire products include: Frigidaire, Electrolux. Frigidaire also makes products for Sears-Kenmore.